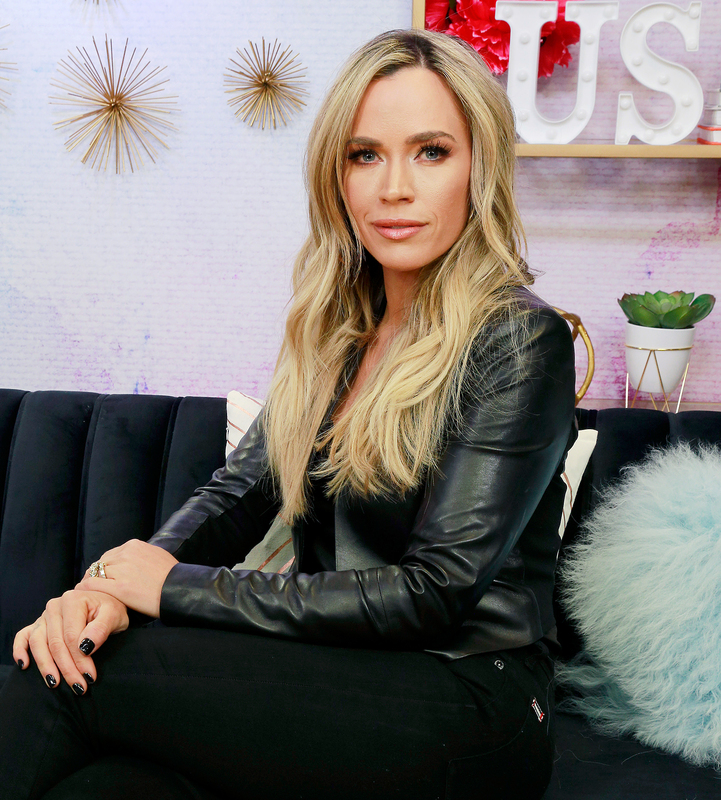 Lisa Vanderpump may be working on a Vanderpump Dogs spinoff, but after all of the PuppyGate drama this season on The Real Housewives of Beverly Hills, Teddi Mellencamp wants no part of her costar’s pet project. The reality star previously explained that she got caught up in the drama when Vanderpump, 58, told Vanderpump Dogs employees to tell Mellencamp that Lucy, the pooch Dorit Kemsley adopted from the organization, ended up at a kill shelter — so it could be a storyline on the show — and later told Us she “made a mistake” by getting involved. Vanderpump denied Mellencamp’s claims. The Real Housewives of Beverly Hills airs on Bravos Tuesdays at 9 p.m. ET.